Dr. Kouame N’Goran, Apostle/ Intercessor of the Lord Yahshua, was born in Ivory Coast (West Africa), reside now in the United States and married to his wonderful wife Prophetess Anna which is her prophetic name. 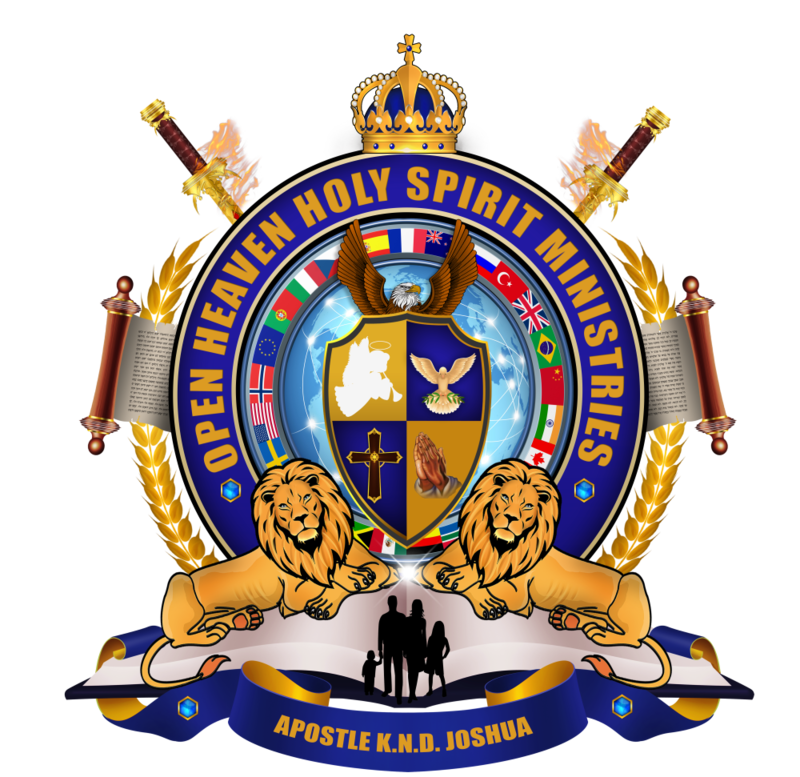 Dr. Kouame and his wife Prophetess Anna are on the move for God and both ordain, baptize with fire and bless with the gift of the Holy Spirit and the gift of working of Miracles by the Lord Yahshua to serve. Their entire life is dedicated to fulfill (Matt.28:19-20, Matt.10:7-8 & Matt.25:35-40) which is the call of God to take the Gospel of Yahshua, and bring Salvation, Deliverance, Healing, Miracles to the nations and bring back lost souls into the Kingdom of God the Father the Creator of the Heavens and Earth. Dr. Kouame was trained by the most powerful man of God Pastor Florian Kamanda at Mont Carmel Church of God International Christian Center in Charlotte, NC under the Senior Pastor Freddy Shembo in the year of 2003, as well trained by a mighty man of God Prophet Joel Elijah under his ministry call Prophetic Ministry of the Holy Spirit in year 2005. Evangelist Kouame successfully completed the Bible Study course Old and New Testament to increase his knowledge and Pastoral Counselor Certificate in Christian Holy Bible and established his Doctor Degree of Divinity in 2009. The birth of his Ministry was inspired by the power of the Holy Spirit and accompanied by a Manifestation of God’s Miracle and Power. God gave him a prophetic name (King David Samuel Joshua) along with his Ministry called (Open Heaven Holy Spirit Ministries). Dr. Kouame and his wife Prophetess Anna strength in this Ministry is Prayer, Prophecy, Deliverance, Healing, Miracles; through the gift of the Holy Spirit.